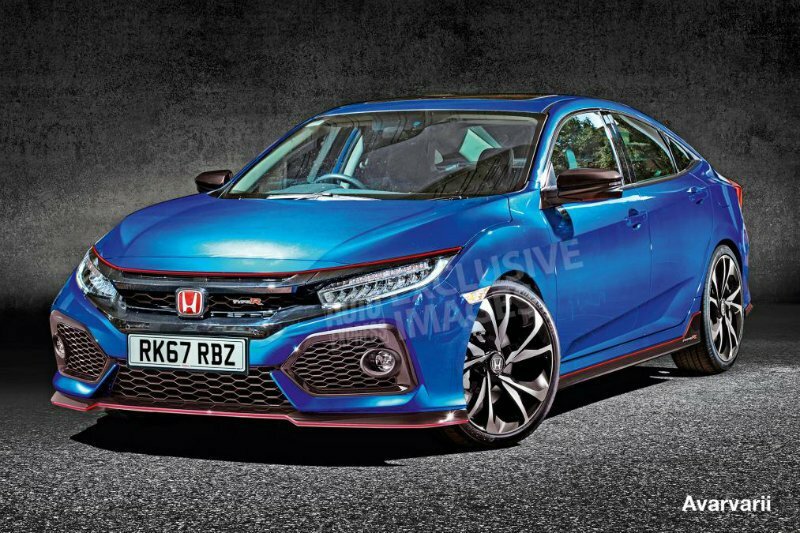 Auto Express got their hands on some exclusive pictures of the next-gen Type R before the hot hatch’s debut at the upcoming Paris Motor Show. Type R fans were rejoicing when Honda announced last year that they will bringing the Civic Hatchback and its more powerful variant to North American shores. Now we have pictures of what the concept model will look like when it takes center stage at Paris. As you can see, Honda went for a more mature and toned down look by removing the rear wing and replacing it with a more subtle spoiler. Although the spied Type R prototypes at the Nurburgring race track were sporting a rear wing, it will most likely not appear on the concept and productions model. 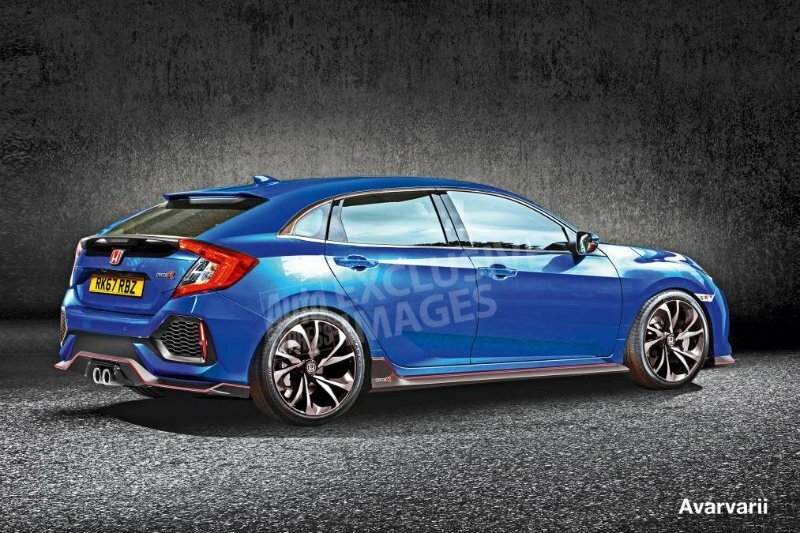 Maybe an additional aero package for the 2017 Civic Type R will have the more prominent wing. Also changed in the back end was diffuser. From the looks of it, the diffuser is noticeably smaller if not outright missing from the renderings.